Praise the Lord! 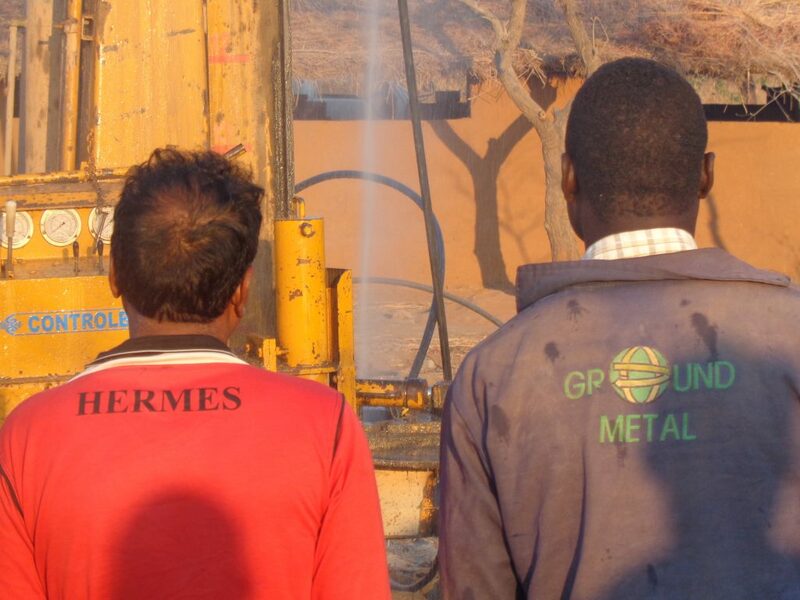 The drills have started to be drilled in Malawi! Both wells should be operational later this week. The people from these villages send their thanks to the church for the support we have shown and given them. This is life impacting for them. 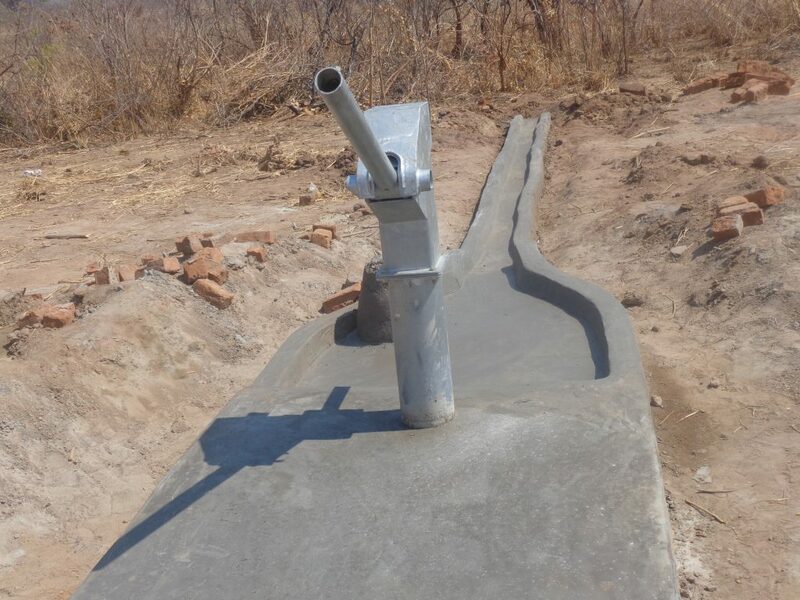 Thank you for your prayers and continued prayers as they get these wells up and pumping water for the two villages in Malawi. Posted on October 25, 2016 Author KaileiaCategories MalawiLeave a comment on Wells Being Drilled! We have learned that one of the greatest needs throughout these communities is water. This clean water will provide them with better health and the ability to be more active in their communities as they will not need to travel so far for water. We are excited and looking forward to the drilling process beginning at the end of this week. Deleo has really been a God send, as he is opening their eyes to the basics of hygiene and teaching them new skills. During these trainings the gospel has been shared with the people and many have come to know the Lord! Thank you Jesus! 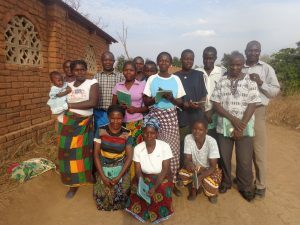 October 2016 – Thank you to all of you who have been supporting mission efforts in Malawi through your effective prayers and donations. We are very excited to be partnering with the local church in Malawi and Deleo Ocen from Uganda, who is coordinating the drilling of two wells in the northern part of Malawi. These wells are strategically located and will impact extremely needy people. These are rural areas and the two locations will source up to 2000 people. We are eager to share with you the good things that God is doing, and specifically the efforts for making clean water available to the people there. 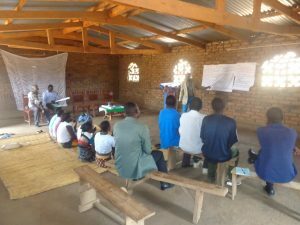 Part of the process for preparing the communities included conducting trainings about health and hygiene for community members and some local government officials. These trainings happened over the past two weeks. 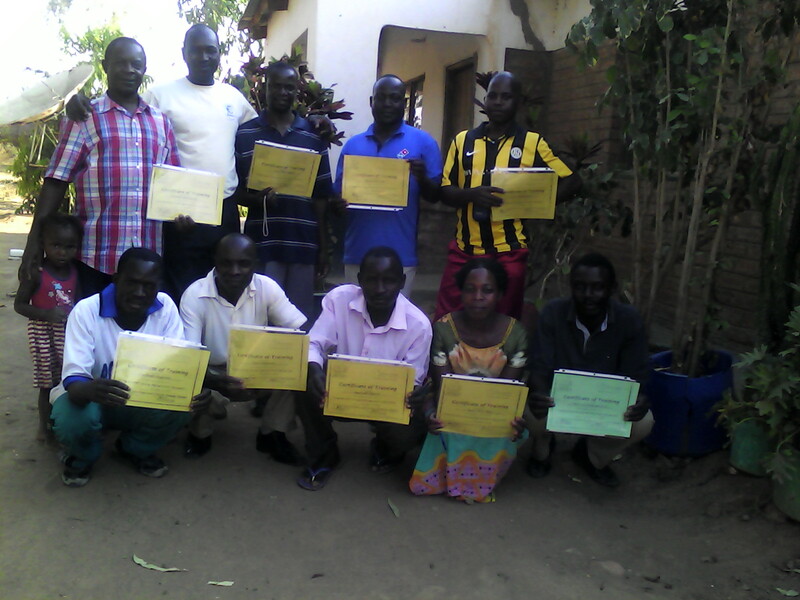 At the completion trainees were given certificates. These trainings not only serve to ready the leaders but to encourage them in their accomplishments. 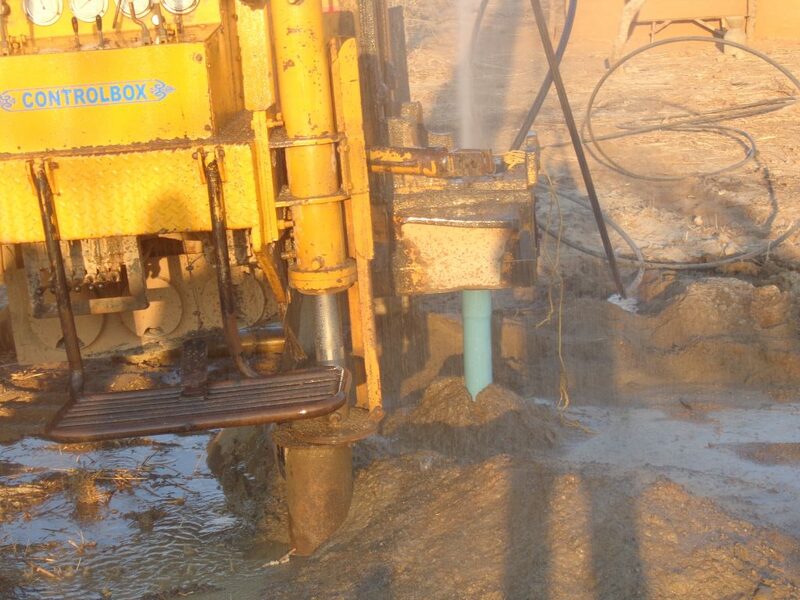 We will continue to keep you updated about the progress as the wells are being drilled.